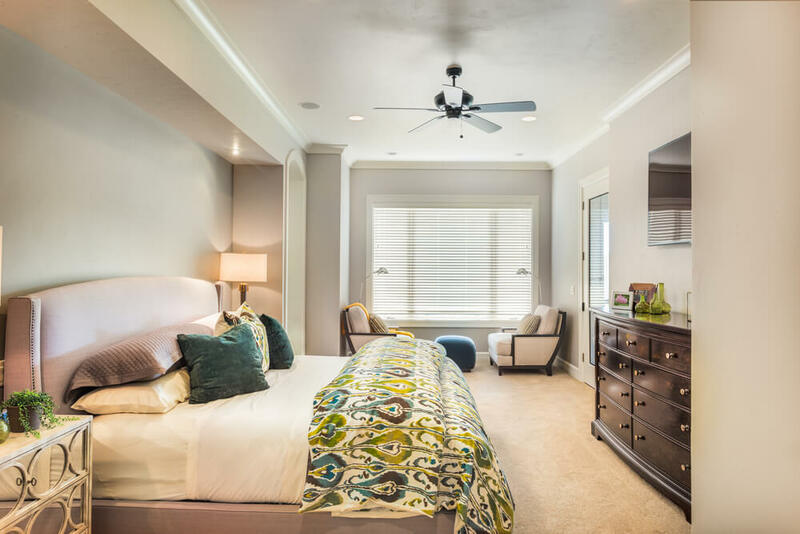 There are so many directions you can take when planning your master bedroom décor. 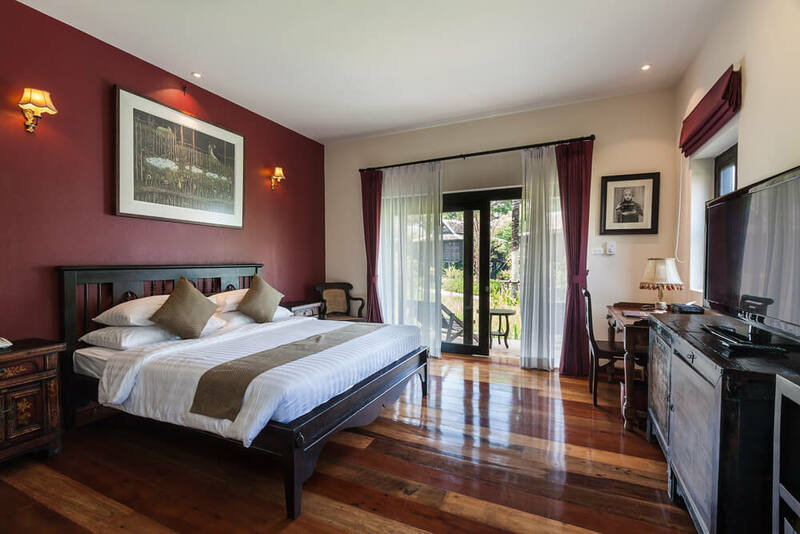 However, one thing remains true, that a master bedroom should be place that is inviting and relaxing. 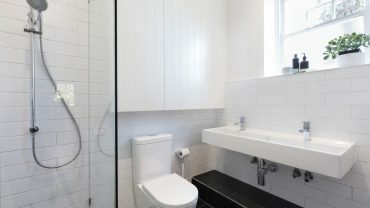 This can be accomplishing in a variety of ways depending in your personal design style and budget. More importantly a master retreat should be exactly that, a retreat. 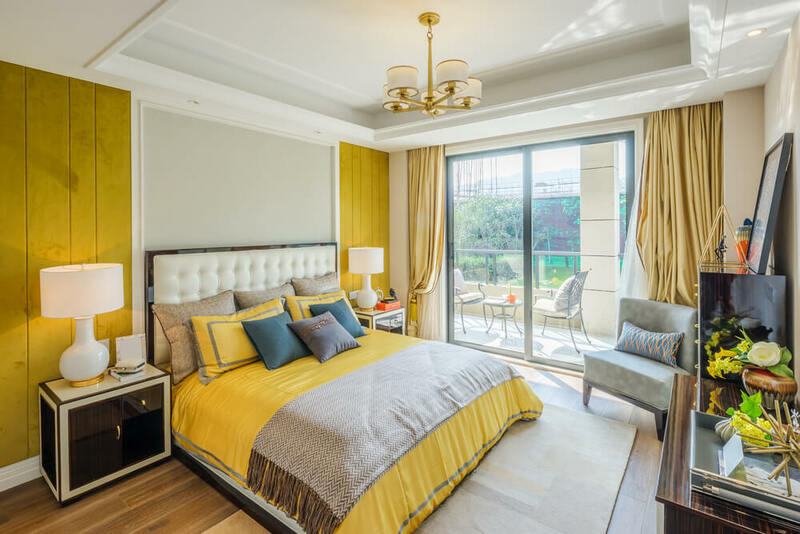 This may mean that your space is sparse and simply decorated, with a careful selection of luxurious linens, as well as a few personal items. 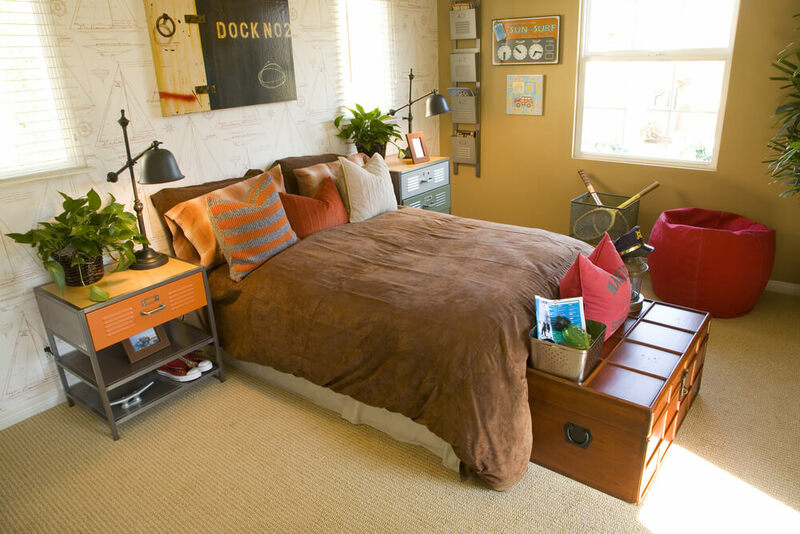 Or your space may be filled with sumptuous bedding, an upholstered headboard and richly-colored wall paper. Regardless, make sure to design the space in a style that speaks to you and both restful and rejuvenating. 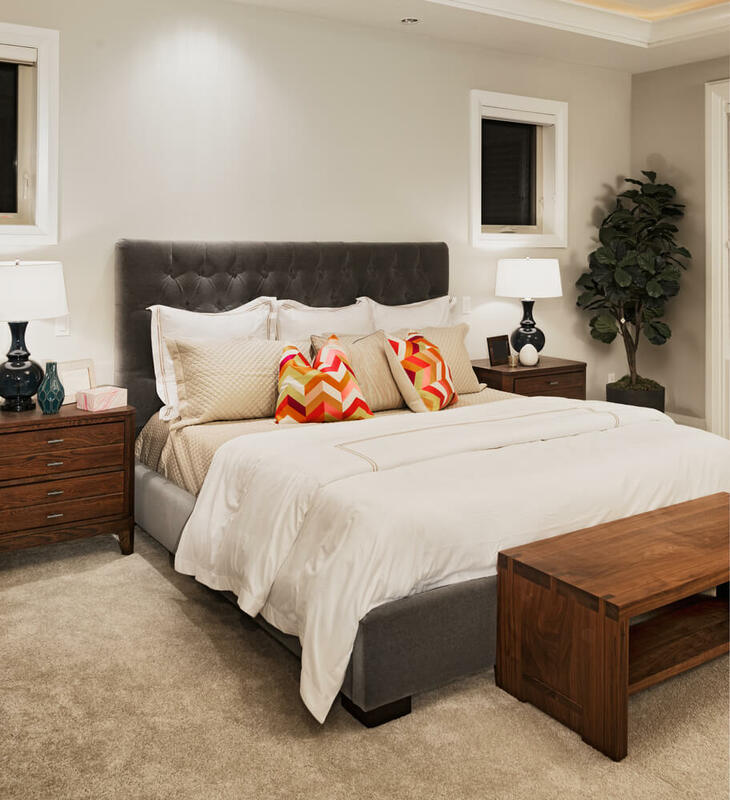 This decorating style will showcase itself in the master bedroom in sleek furniture and minimalistic décor. 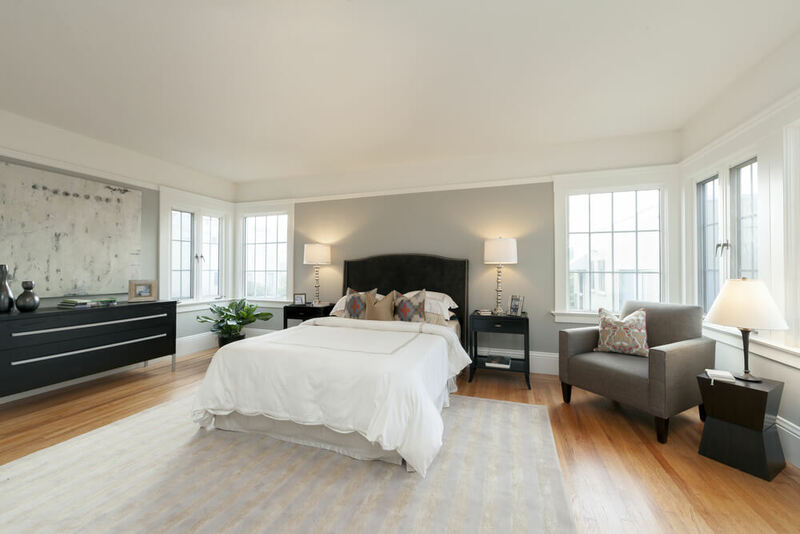 You may find a low, platform bed at the center of the space, as well as a pair of sleek, white night tables. The focus is often placed on one or two large pieces of artwork, depending on the size of the room. Modern bedroom furniture speaks for itself in its unique design and natural materials. 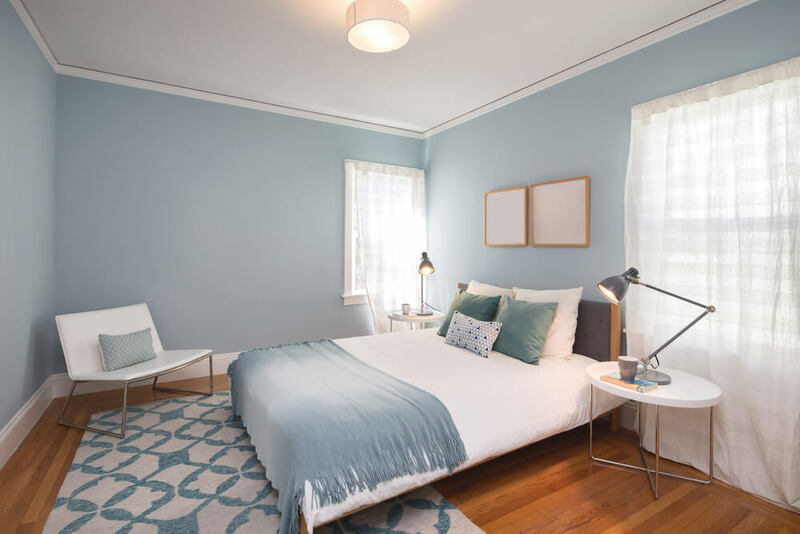 The color palette often consists of soft gray or white wall color accented by a few, simple pops of color. 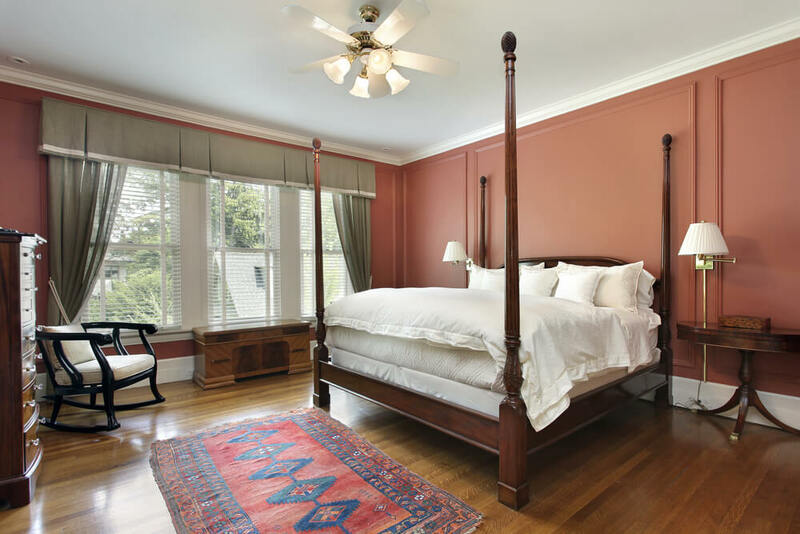 A traditional master bedroom is designed to create a comfortable, yet elegant atmosphere. 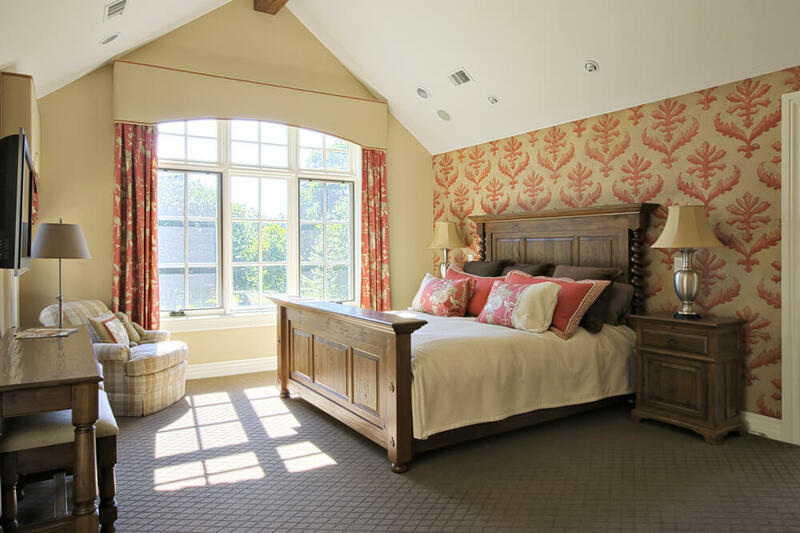 For example, Damask drapes may be hung to frame the windows while the bed is accented by a soft, tufted headboard. Each of these items are designed to display traditional patterns and styles in a way that is both welcoming and luxurious. Details such as crown molding and lush fabrics provide an additional depth and texture within the space. 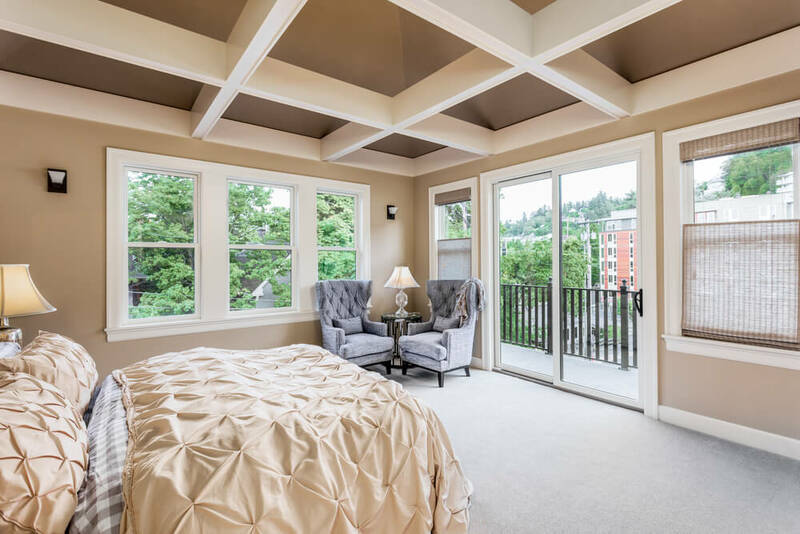 If the room permits, a bed with a stately frame or canopy creates an impressive focal point. 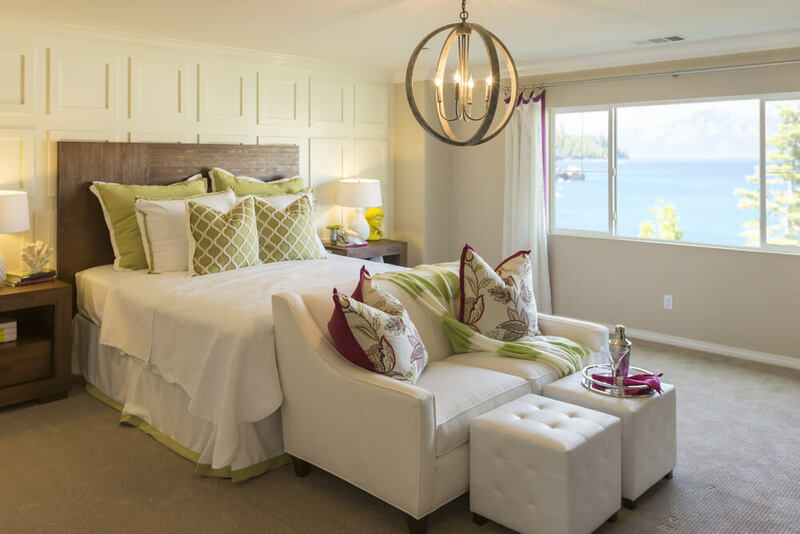 A master bedroom that reflects that of a seaside escape is another popular design style. 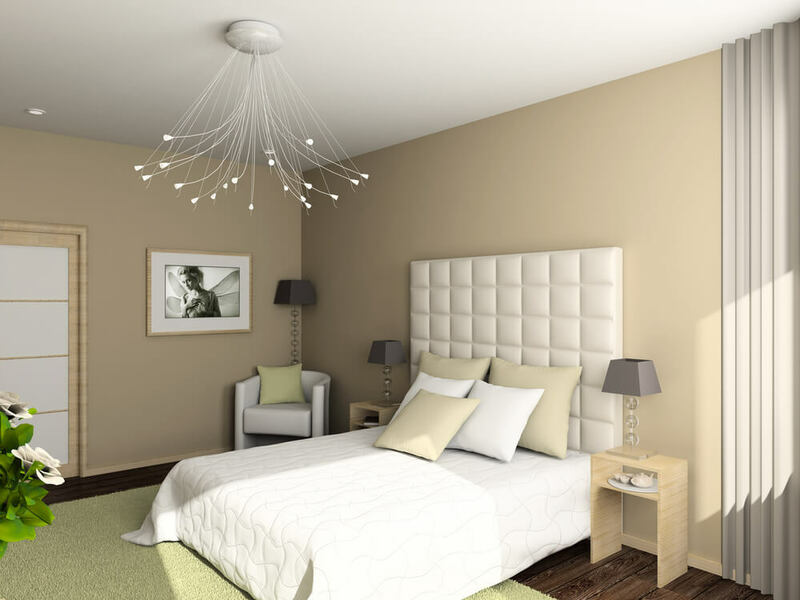 A bedroom designed in this style will have a color palette of soft grays, blues and greens. Ultimately, these colors are found to promote relaxation. Accent colors are often found in navy and red checked or striped fabric. These can be introduced in accent pillows, window treatments, linens and upholstered furniture. Interesting wall art can be found items such as oars, beach glass, seashells, etc. Wall art featuring boats and maps are excellent options as well.